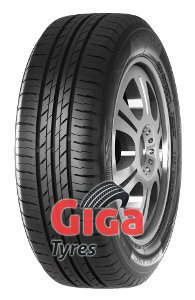 Giga-tyres.co.uk offers the best summer tyres at reasonable prices. Cost-conscious motorists will make a find as well as fans of premium products. The wide range includes all major tyre brands, such as Continental, Michelin and Dunlop in different price ranges including many test winners. These are regularly chosen by automobile clubs and media, and are a good guide for purchasing tyres. Often the most expensive products not necessarily win.